No business is too small, or too large for the need. That dreaded time of year can be a breeze when we do it all for you! 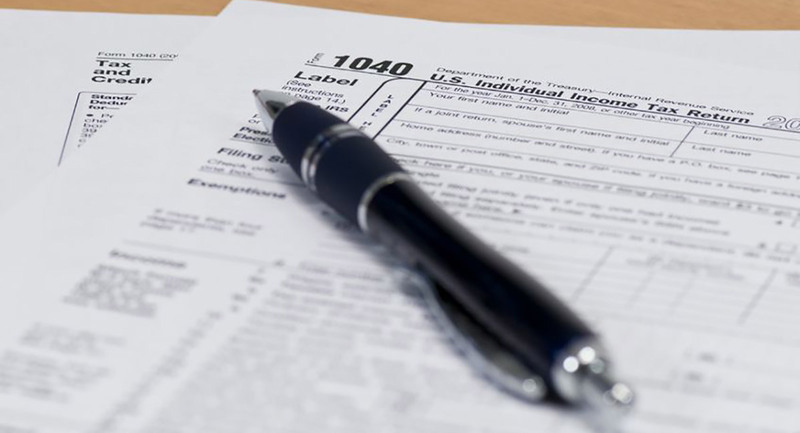 Tax return preparation and advisory services. Internal use financial statements., etc. 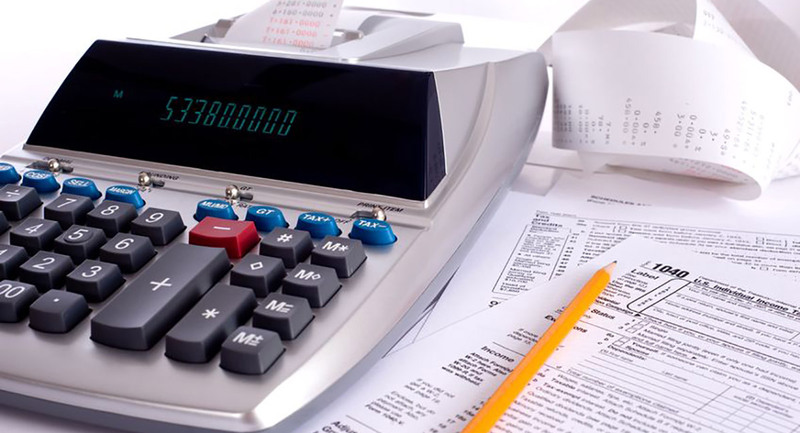 Professional Tax, Accounting, Bookkeeping, Payroll and QuickBooks™ Consulting Services for Traverse City, MI. Paul Smallwood, CPA is a Certified Public Accountant with a broad background providing accounting, financial and tax services to clients in a wide range of industries including construction, manufacturing, financial services and oil and gas exploration. Paul also provides consulting and business advisory services to numerous clients in the selection, operation and maintenance of accounting information systems. External financing or other contractual relationships often require the preparation of financial statements as continuing support for financial and contractual arrangements. Should our clients require such services, I can provide the services on standard accrual or cash based financial statements. New or existing businesses often choose QuickBooks as the accounting system to use to track and report the operations of their businesses. My experience and training with QuickBooks as a Certified QuickBooks ProAdvisor ® along with my unique access to QuickBooks support, offers me the opportunity to assist my clients with QuickBooks.